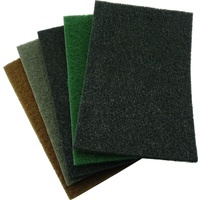 Choose from different sizes in coarse, medium and fine to suit your application. 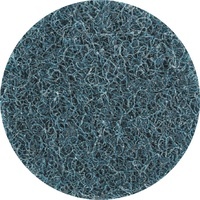 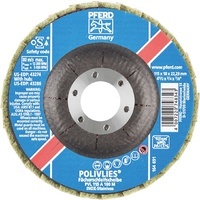 Suitable for producing matt and satin-finished surfaces on steel, stainless steels and nonferrous metals. 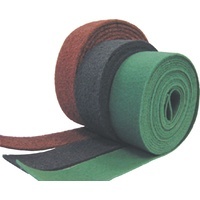 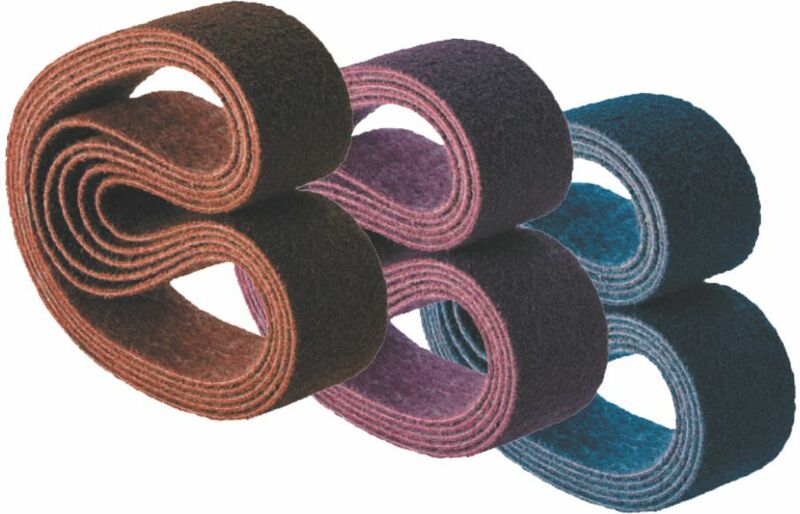 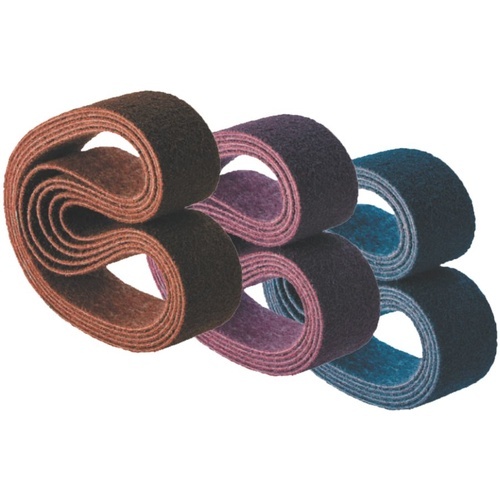 PFERD manufactures coated abrasives in Australia to order.